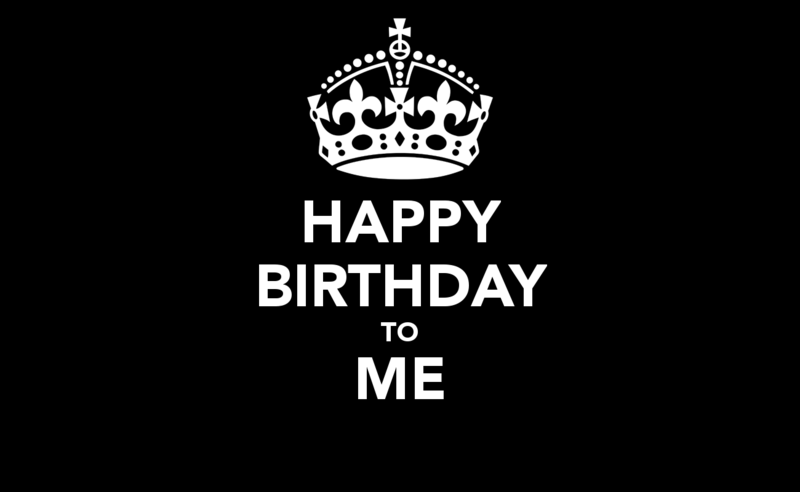 August 16, 2015 by Heather Lee 2 comments on "Birthday Fitness and Other Updates"
Birthday! Fitness! Adulting! Adventure! Come see!